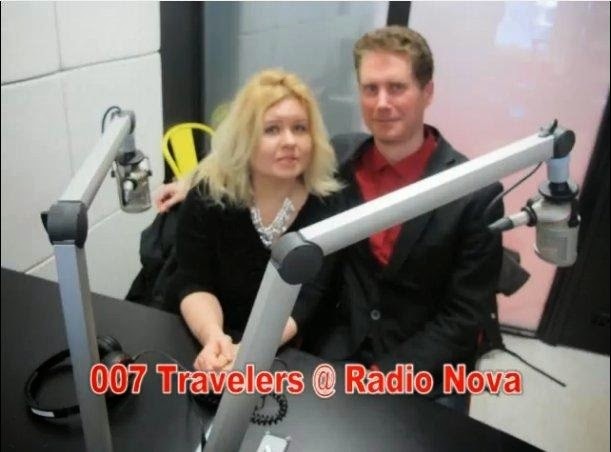 007 TRAVELERS: 007 Hotel is "LUXURY HOTEL OF THE YEAR 2017"
007 Hotel is "LUXURY HOTEL OF THE YEAR 2017"
007 Hotel HOTEL SCHWEIZERHOF BERN ***** WINS "LUXURY HOTEL OF THE YEAR 2017" AT THE EUROPEAN LUXURY TRAVEL GUIDE AWARDS! The European Luxury Travel Guide Awards presented its awards for the year 2017 to top performers in the travel and tourism sector. The Hotel Schweizerhof Bern was awarded the title "Luxury Hotel of the Year 2017". 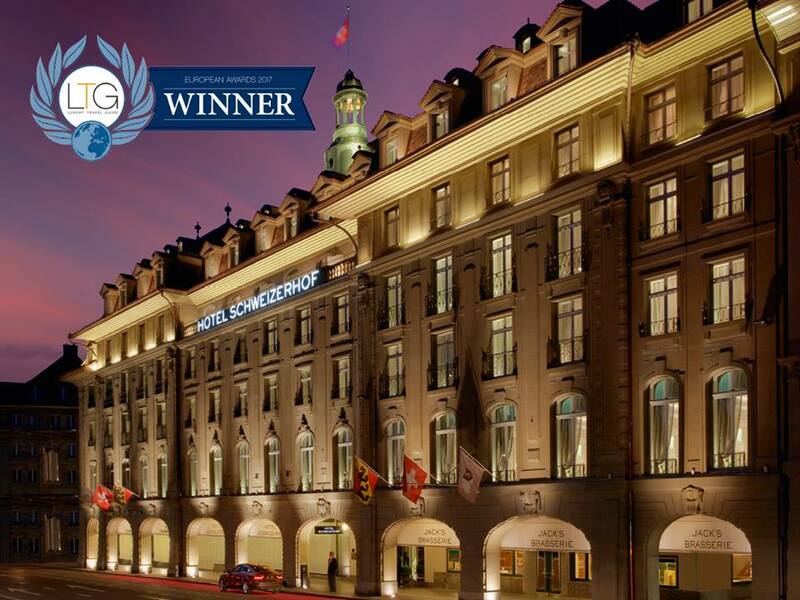 The five-star superior Hotel Schweizerhof Bern is pleased to announce that it has won a new accolade. Every year, experts from the prestigious Luxury Travel Guide travel to the best hotels in the world to test them and evaluate their performance in various categories. For the year 2017, their five-person jury recognised the Hotel Schweizerhof Bern as the Luxury Hotel of the Year 2017. 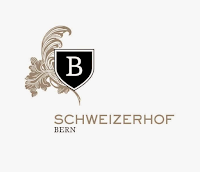 For over 150 years, the Hotel Schweizerhof Bern has been the leading hotel in Switzerland’s capital city, attracting a demanding clientele of business and event visitors, and guests from Bern itself. Located at Bern’s most central location near the train station, the hotel blends classical grand tradition with contemporary flair, elegant design and world-class service. 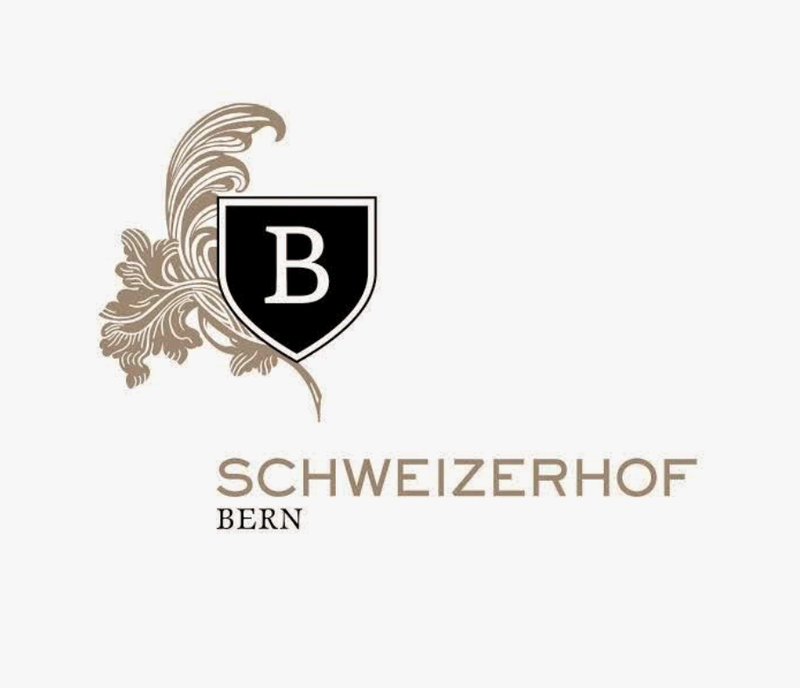 Today the Hotel Schweizerhof Bern comprises 99 stylish rooms and suites, the 800 m² Bel Etage including the Salon Trianon, a legendary ballroom appropriate for events of all kinds, Jack's Brasserie with its 14 Gault-Millau points, the modern Lobby Lounge Bar, a sophisticated Cigar Lounge, THE SPA with its 500 m² of luxurious wellness facilities, and the unique Sky Terrace. 007 Travelers reported earlier that HOTEL SCHWEIZERHOF BERN RECOGNISED AS "SWITZERLAND'S LEADING BUSINESS HOTEL 2016" AT WORLD TRAVEL AWARDS.